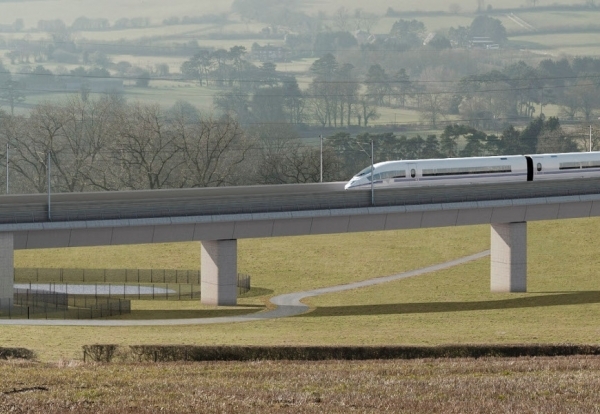 HS2 is looking to appoint two firms to support commercial and delivery controls services on the £56bn scheme. Both firms will be signed up for four years initially with the possibility of extending the arrangement to eight years. HS2’s appointed programme control partner will support baseline management, programme planning, reporting and risk management. It will also supply cost and estimating services as part of a deal worth around £125m over eight years. HS2 is also looking for a separate consultant to support commercial management on the project. 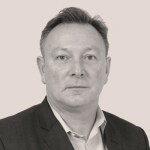 The cost consultant will also review and validate costs presented by HS2’s supply chain and ensure commercial compliance with contractual agreements. This arrangement is expected to be worth just over £100m. Shortlisted firms will be invited to submit bids in early July, just after main civil engineering construction is due to start – seven months later than first programmed. More information is available from the HS2 procurement portal.